I attended this event as VIP and was gifted the two items listed below. All opinions are 100% my own. Now that my daughter understands Christmas time and Santa Claus it is going to be an exciting time of year in our house, Last Friday, my daughter and I got to talk to elves! 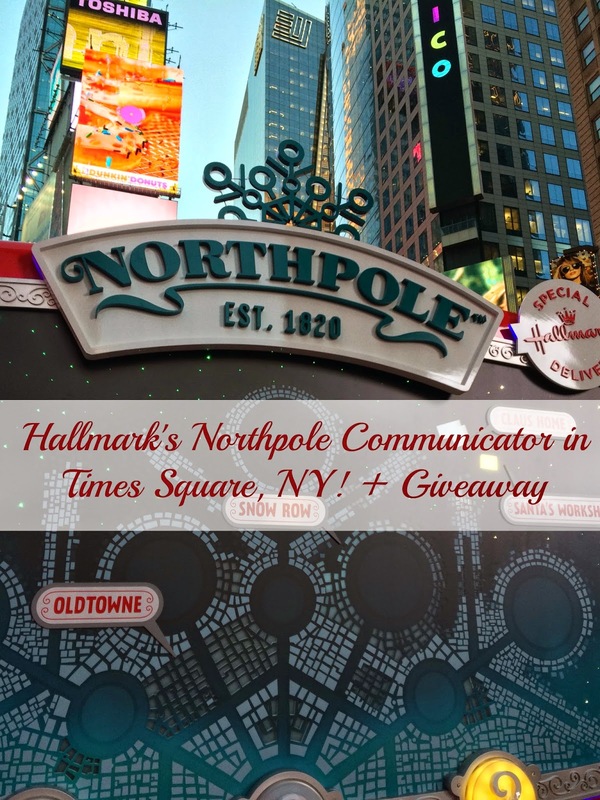 Hallmark created a magical place right in the middle of Time Square, NY where children could go up to this huge Northpole Communicator and talk to live elves. All the children got to the elves through special microphones and they were assured that their messages would get back to Santa. My daughter loved pushing the buttons and seeing it light up the communicator. She enjoyed it so much that the nice Hallmark Elf helpers let her experience it twice. After she spoke to the elves she was gifted a really cute and super soft Magic Snowball that lights up and changes color. After the experience we got to see all of the new Hallmark Northpole products. They had so many cute products like a northpole communicator you can use at home, cute music boxes, plush toys, ornaments, and baking items. Yesterday we were surprised with an awesome package from the elves at Hallmark. 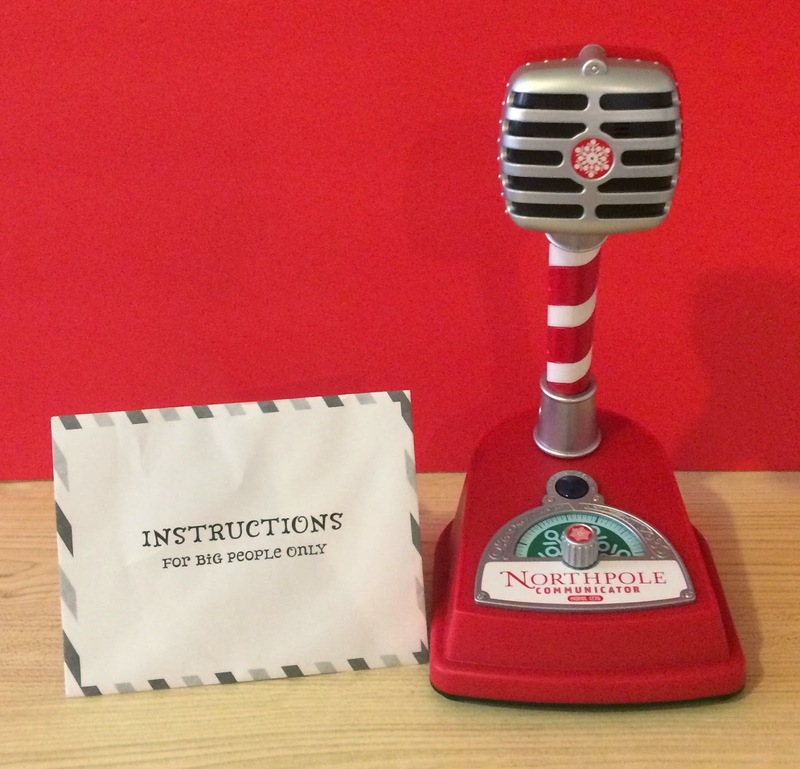 We got our very own Northpole Communicator and Find Me, Santa Snowflake. 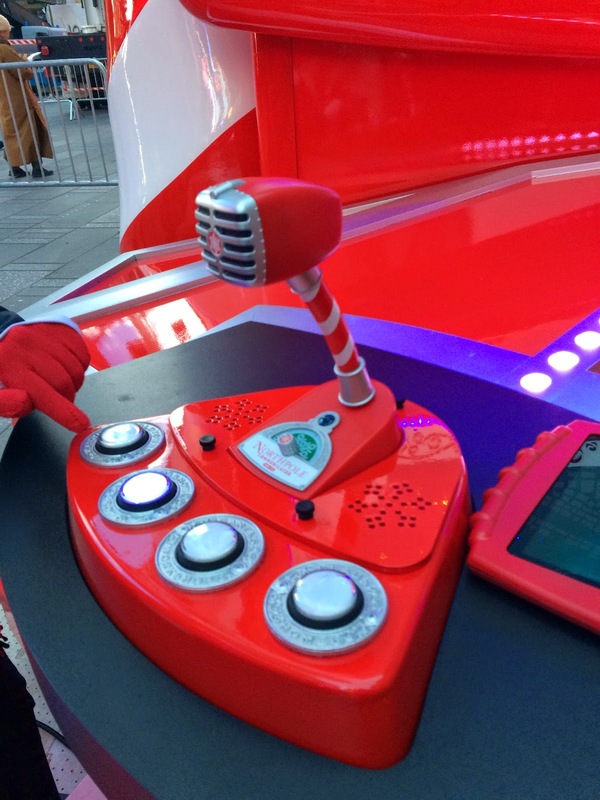 The Northpole Communicator lets you stay connected to the Northpole all season long. 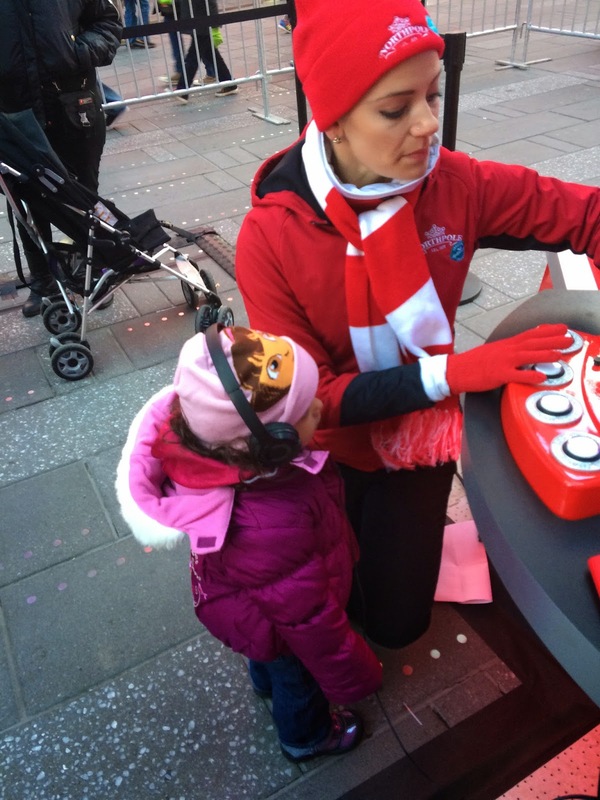 Every day Dec. 1 through Christmas you just push the button and turn the knob to have a conversation with Santa or one of his Northpole friends! 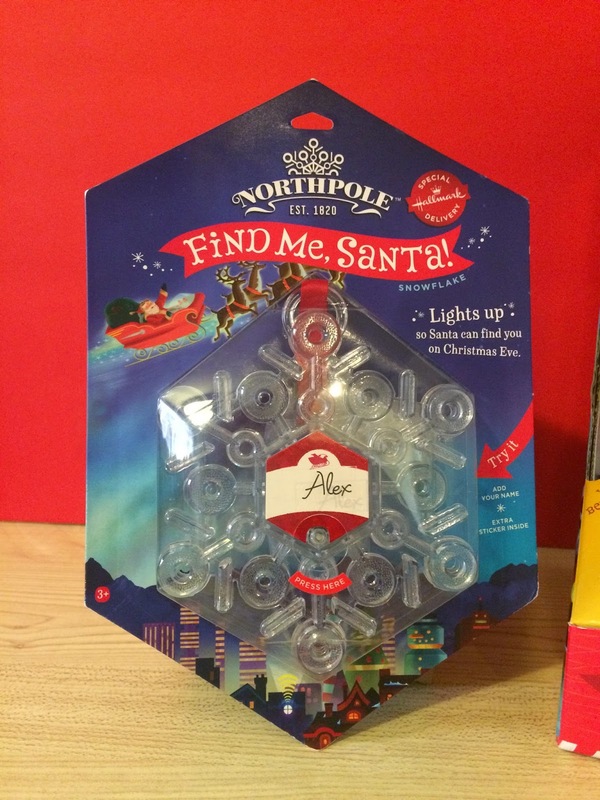 The Find Me, Santa Snowflake lets you add your name and hang the lighted snowflake wherever you like to make sure that Santa finds you no matter where you are. On Christmas Eve, the snowflake will glow for four hours until the Santa arrives! The generous elves at Hallmark are gifting one of my readers their very own Northpole Communicator and Find Me, Santa Snowflake! Enter through the giveaway form below! Disclaimer: No purchase is necessary to enter. One US entrant per household, per address. The Winner will be contacted by email and have 48 hours to respond before a new winner is chosen. 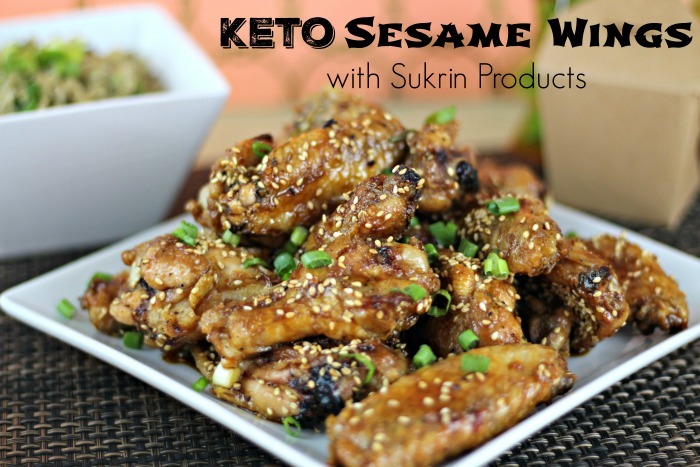 The sponsor will be responsible for product shipment to the winner of this giveaway. 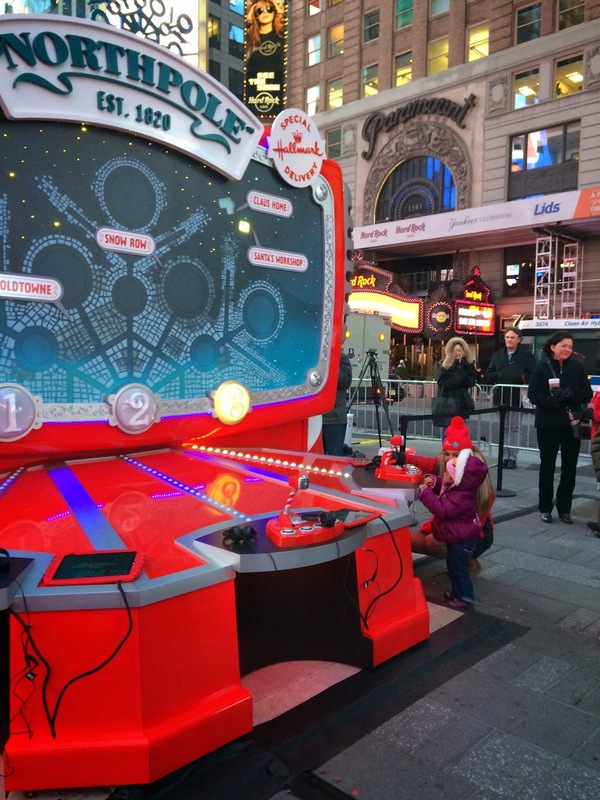 I will be in times square next week, so I will keep an eye out for this! How fun! I could see this going right in line with Elf on a Shelf! So fun! Wow does that look like fun!! I know my kids would enjoy! This is super neat! I bet the kids love it! I love the "Find Me, Santa!" ornament. I think the find me snowflakes that glow are so darn cute! That whole set-up in NYC is amazing! Oh wow that places looks so cool. My son would love this. That looks like so much fun. I love both of those, but I think the snowflake would be my favorite. This is absolutely adorable! I bet my daughter would have a blast doing this! REALLY cute idea! Love the snowflake too! What a FUN event! My daughter would have freaked out! Ohhhhh, this is soooooo much fun! Thank you so much for the giveaway!!!! Ok, my kiddos would go crazy for this! Too cool! Oh my gosh. How much fun would that be. My kids would go nuts. I think they are both awesome and definitely want them both for my kids, but I think if I had to choose a favorite, it would be the Find Me Santa Snowflake because we moved and my son has been worried that Santa won't find him...so this would help to calm his fears. Looks like so much fun for the little ones! If they can brave the cold in NY!! 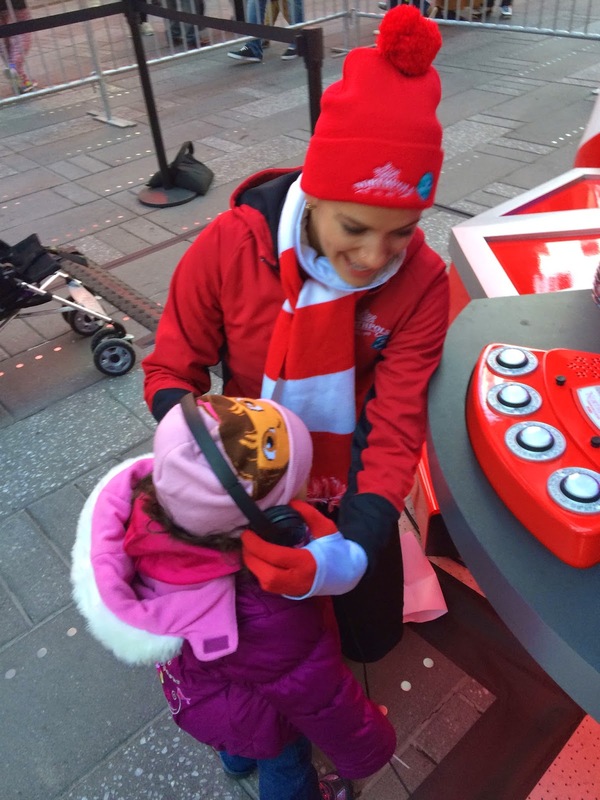 The Northpole Communicator lets you stay connected to the Northpole all season long. 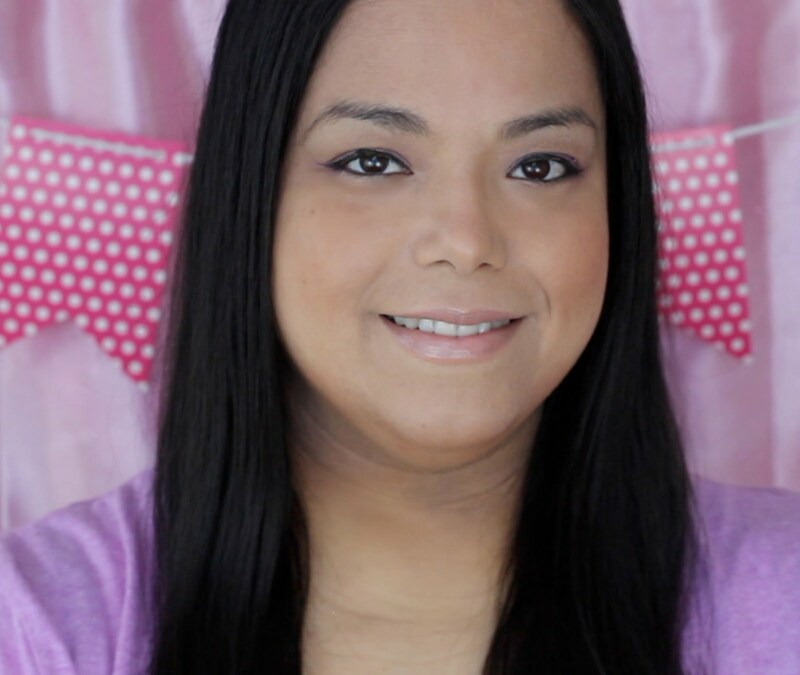 Is what I liked from your article. My favorite is the Communicator! My son has been asking for it! The Find Me Santa snowflake is SO cute! I love the north pole communicator! 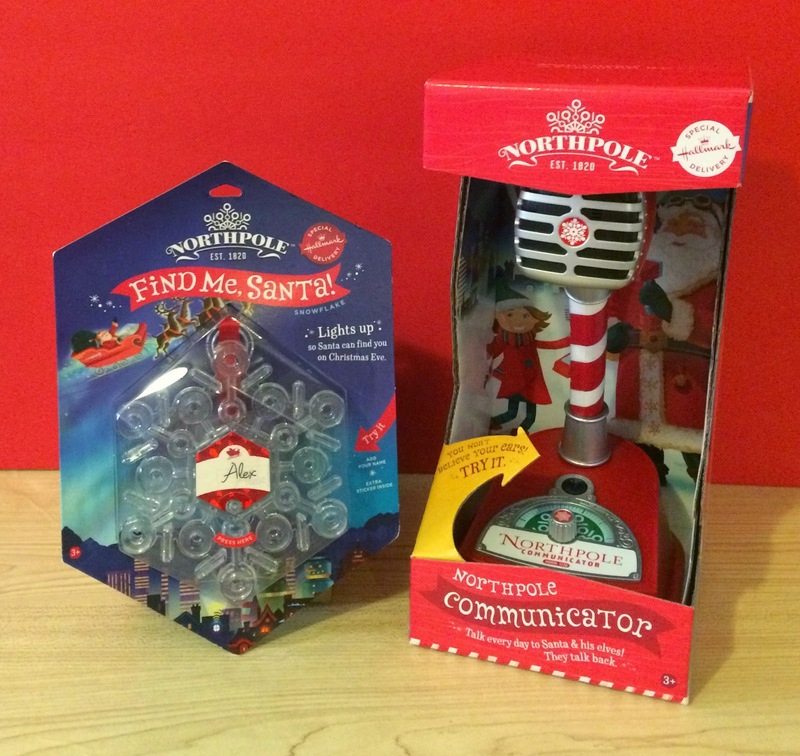 The North Pole Communicator would be amazing for the little ones, and the snowflake locator would surely be a HUGE hit. Both would provide such a great memory making tradition. I think the Find Me Santa Toy is super cute. I think any child would love something like this for Christmas! I think my grandkids would love the north ole communicator.